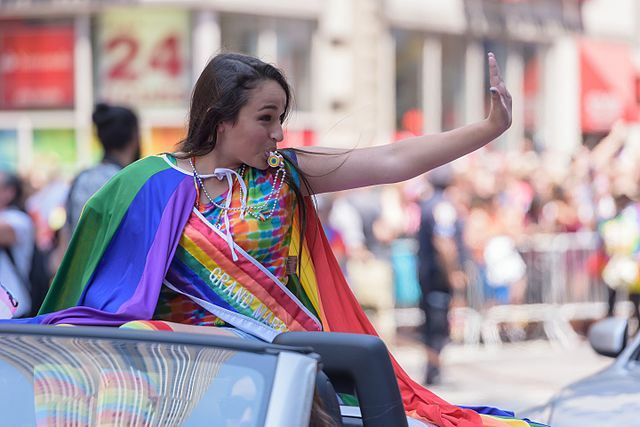 Jazz Jennings could soon be joining David Hogg at Harvard. RadarOnline.com has learned that the I Am Jazz star has been accepted into the ivy league institution, Harvard University -- and now she's telling all about the fate of her show! The 18-year-old posted the exciting announcement on her Instagram story on Tuesday night by showing off two acceptance letters announcing that she was accepted into Harvard and Pomona College. "I'm stuck between Pomona and Harvard," Jazz confessed. Our meritocracy is officially dead.